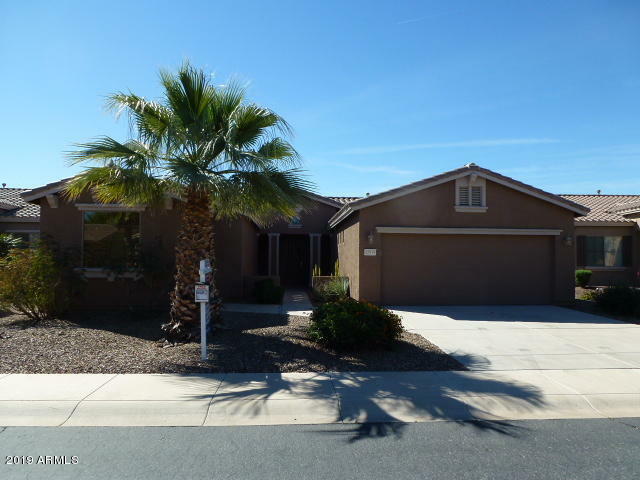 So, are you looking for Homes for Sale in Power Ranch in Gilbert AZ? Power Ranch is a masterplanned community in Gilbert, AZ that offers a wide range of large scale amenities with a small town feel. It is an award winning community. 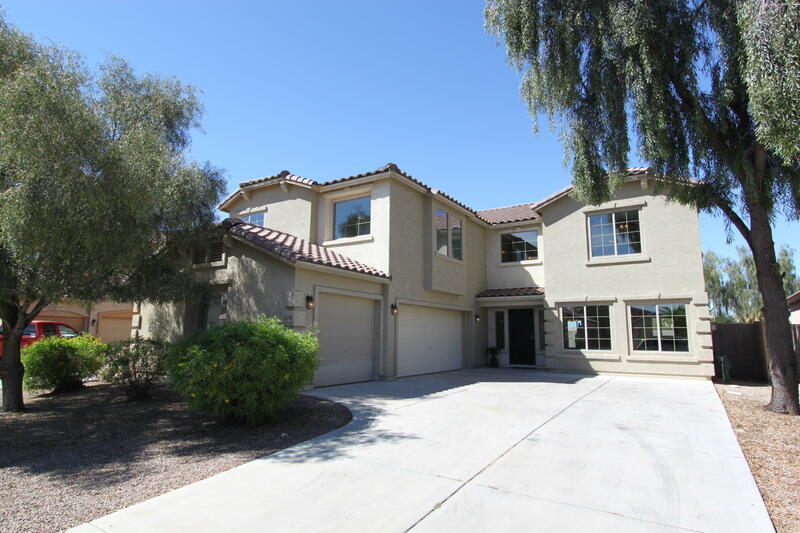 It was selected as the Best Masterplanned Community in 2003, 2004, 2005, and 2010 by Ranking Arizona and since 2003 it has been in the top 5 communities. Also, It’s amenities include 5 community pools, spa, lake, tennis courts, children’s playground, 2 clubhouses, full time activity director and 26 miles of biking/walking trails. Consequently, It spans north to south from Pecos Rd. to Queen Creek Rd and east to west from Power Rd. to Higley Rd. 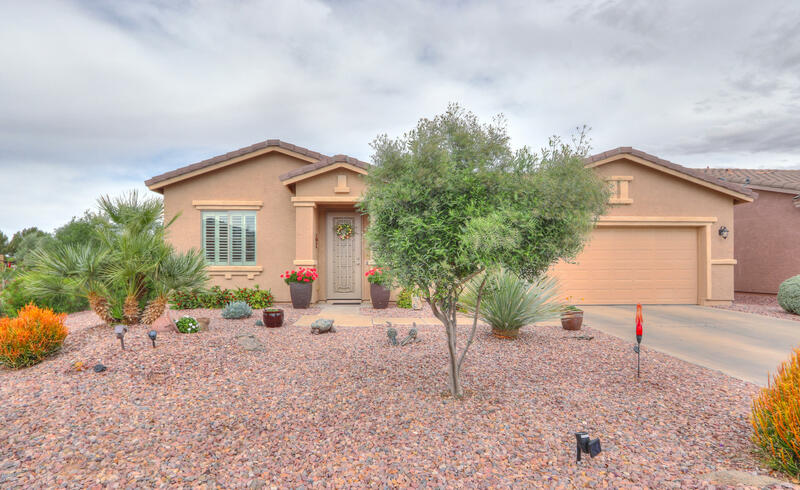 It is minutes away from the 202, ASU’s Polytechnic Campus, restaurants, golf, shopping and more! 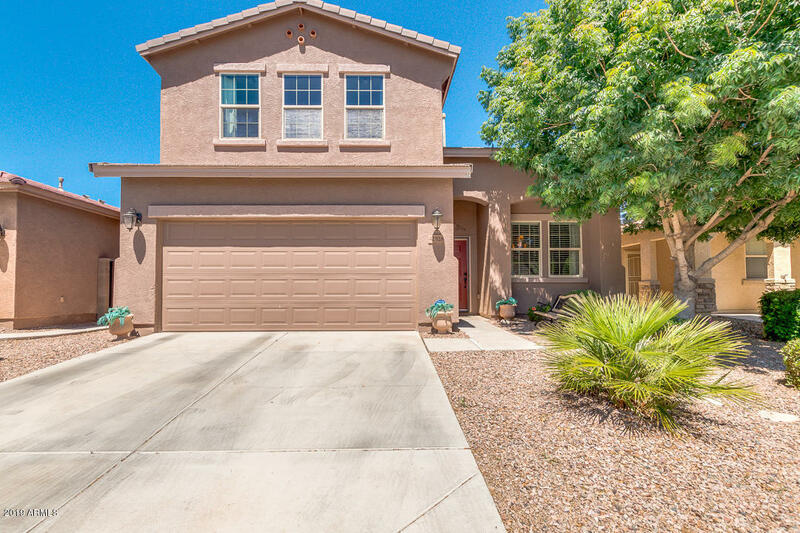 In addition, the least expensive home in Power Ranch is a listing price of $174,050 and the most expensive is $659,900. As a results, in the zip code 85297 the average sale price per square foot was $120. That is as of November 2014. 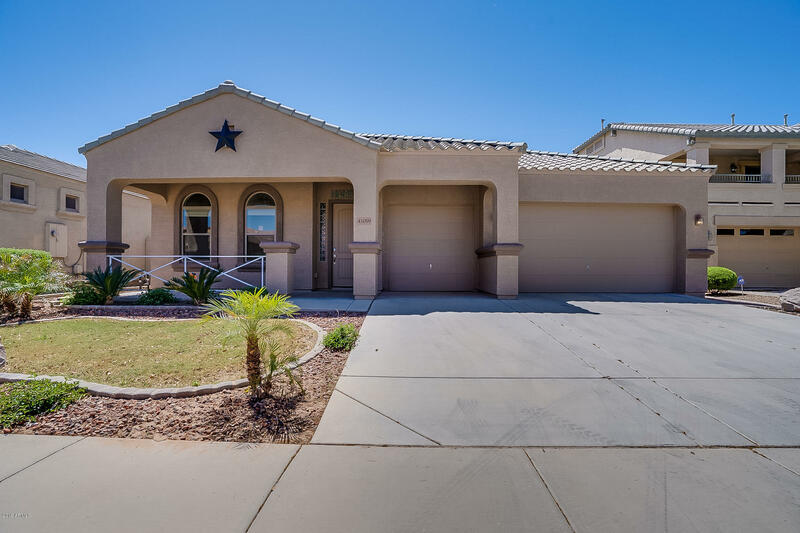 Let’s take a look at all of the homes for sale in Power Ranch. In conclusion, this list updates in real time and is connected to my MLS. Finally, If you see a home you’d like to know more about or if you would like to set up a showing please contact me… see below.